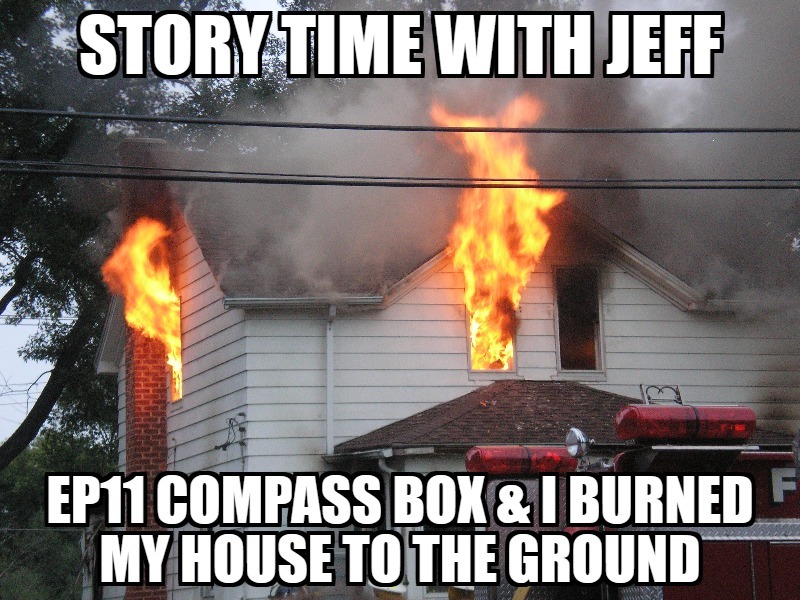 This week on Story Time with Jeff, we discuss when Jeff burned his house down to the ground. Special guest Spice Tree of Compass Box. Spice Tree is a blended malt whisky. They are headquartered in U.K., and the whiskies are Scottish. The distillery in the town of Brora is Clynelish. The inactive distillery in Brora is Brora. Other distilleries mentioned which are components of Spice Tree are Teaninich and Dailuaine. The owner of those distilleries is Diageo.